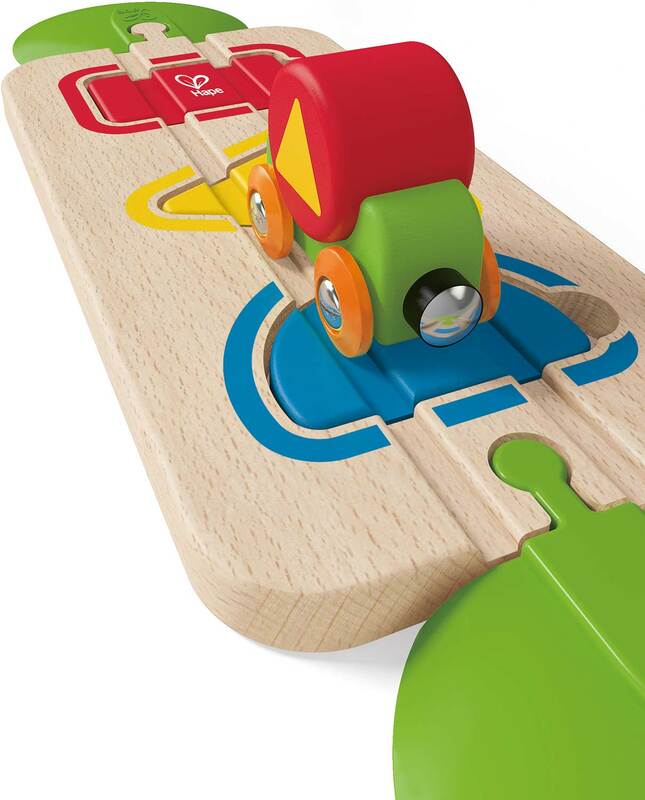 To move the little engine down the track, you'll need to sort some shapes and colors! 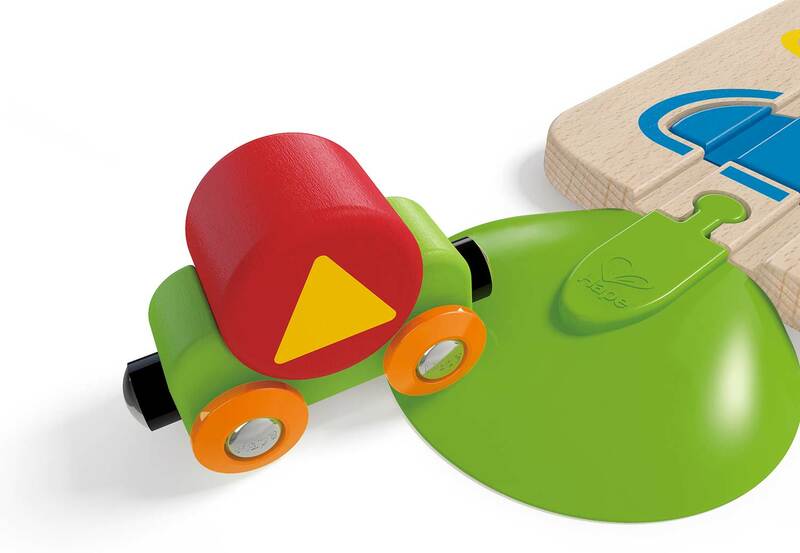 Put the colored triangle, rectangle, and semi circle in their right places and give the engine a smooth ride home. 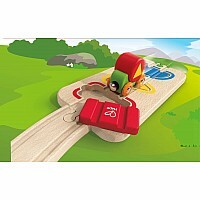 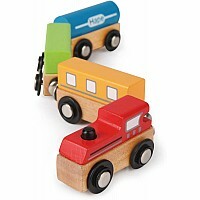 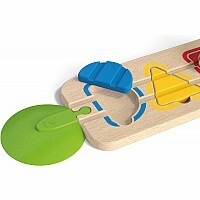 Combines playtime fun with lessons about shapes and colors, as well as motor skill training for younger children. 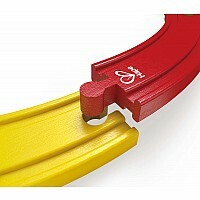 End ramps allow for play with or without an existing railway set. 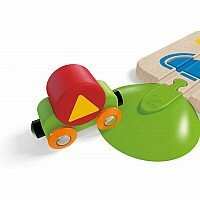 Suitable for children aged 18 months and over. 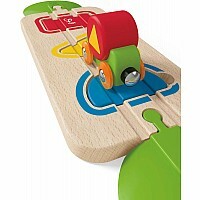 Place the shapes in the correct color-coordinated places to get your track in tip-top shape! 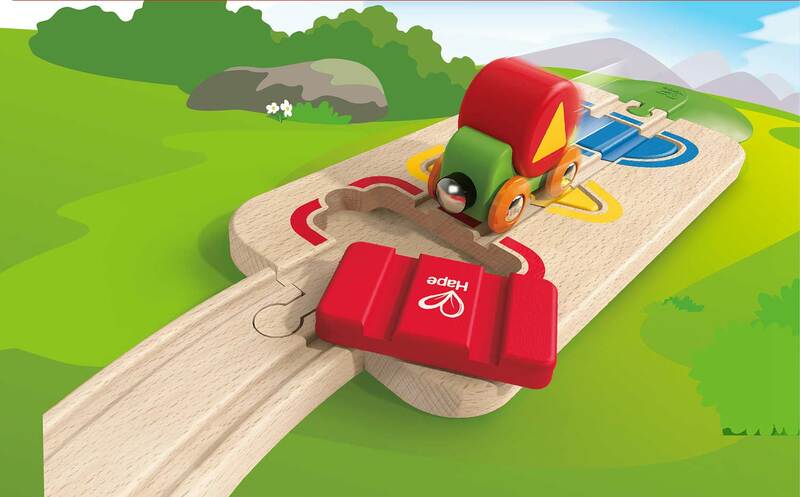 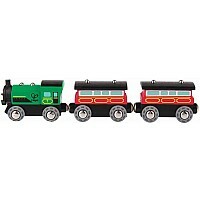 Take a test drive with the train engine on the assembled track. 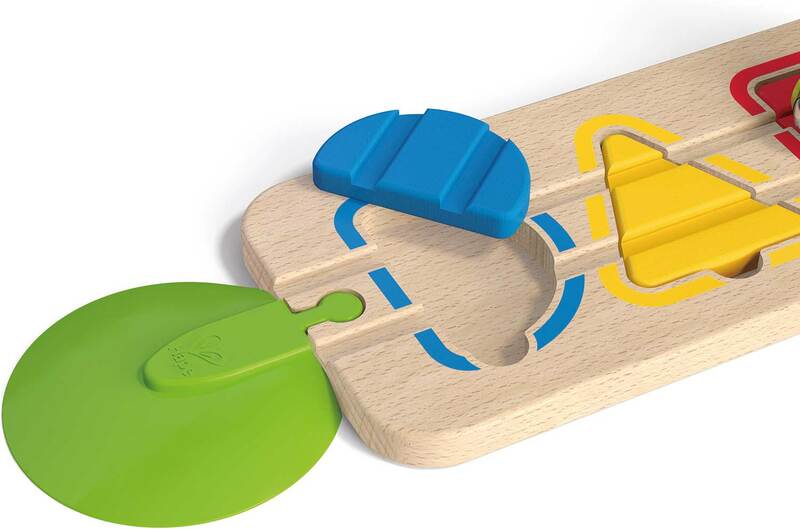 The track includes easy on-and-off end-pieces so you can play without an entire rail set! 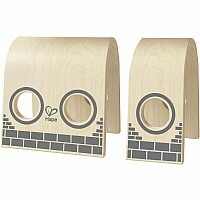 Measures approximately: 11.82 x 2.36 x 9.46 inches..